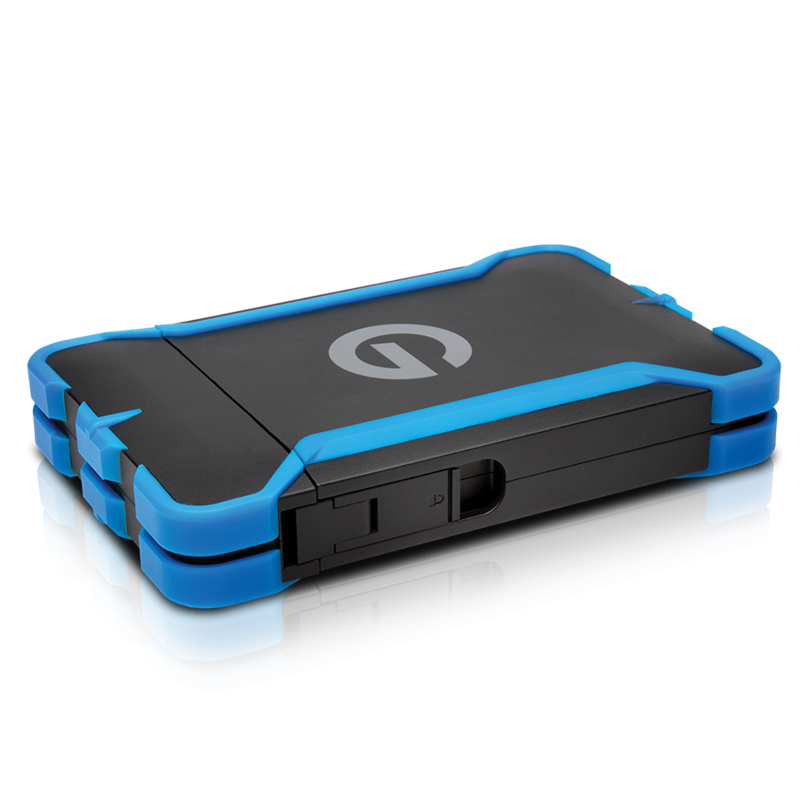 G-DRIVE® ev ATC is as rugged1 as you want to be. 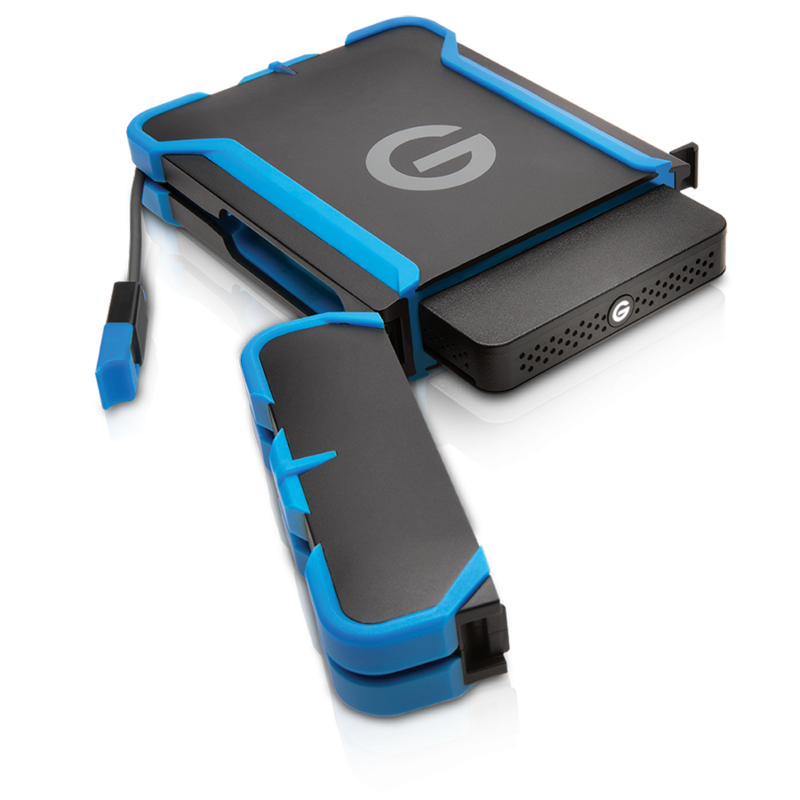 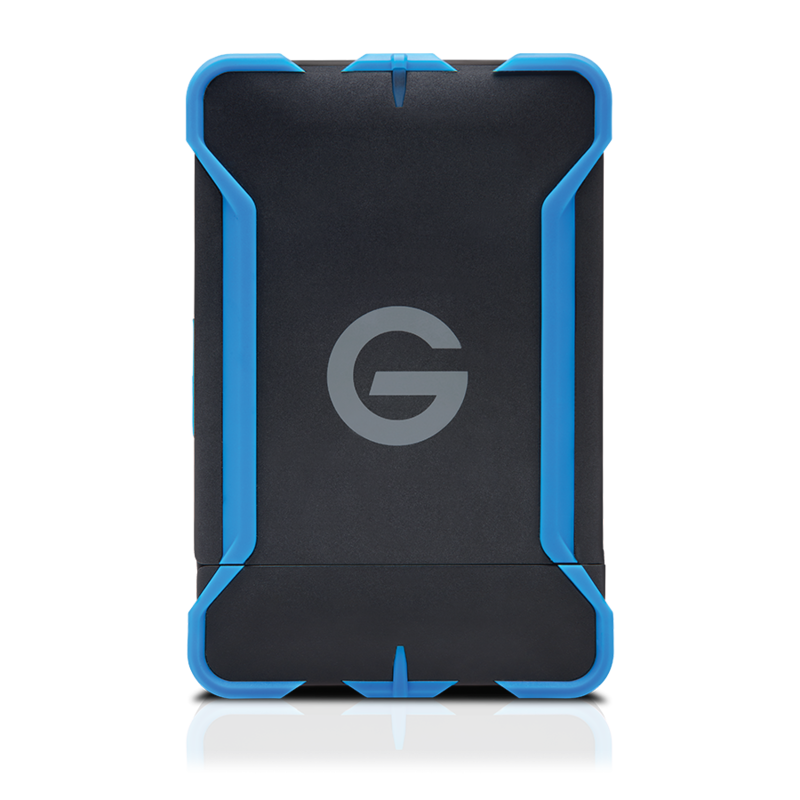 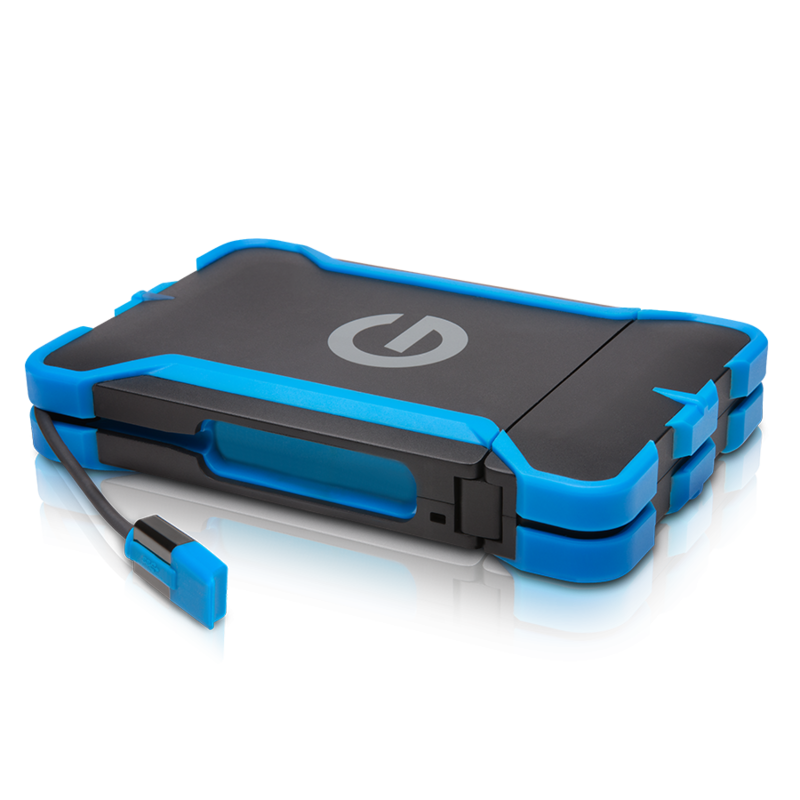 This all-terrain drive solution with tethered USB cable shields a high quality, lightweight2 removable, stand-alone G-DRIVE® ev RaW USB hard drive. 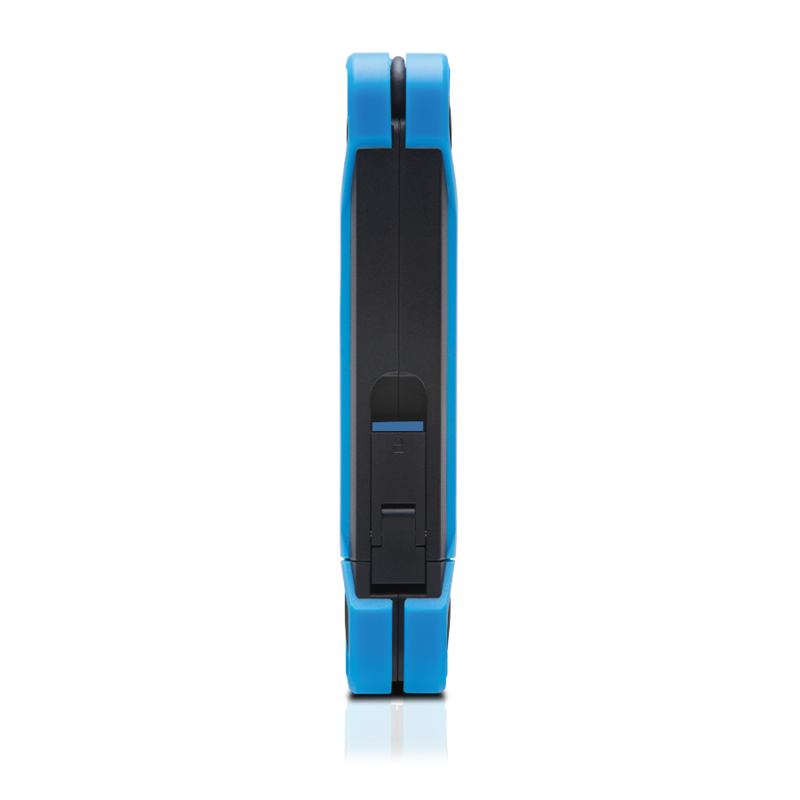 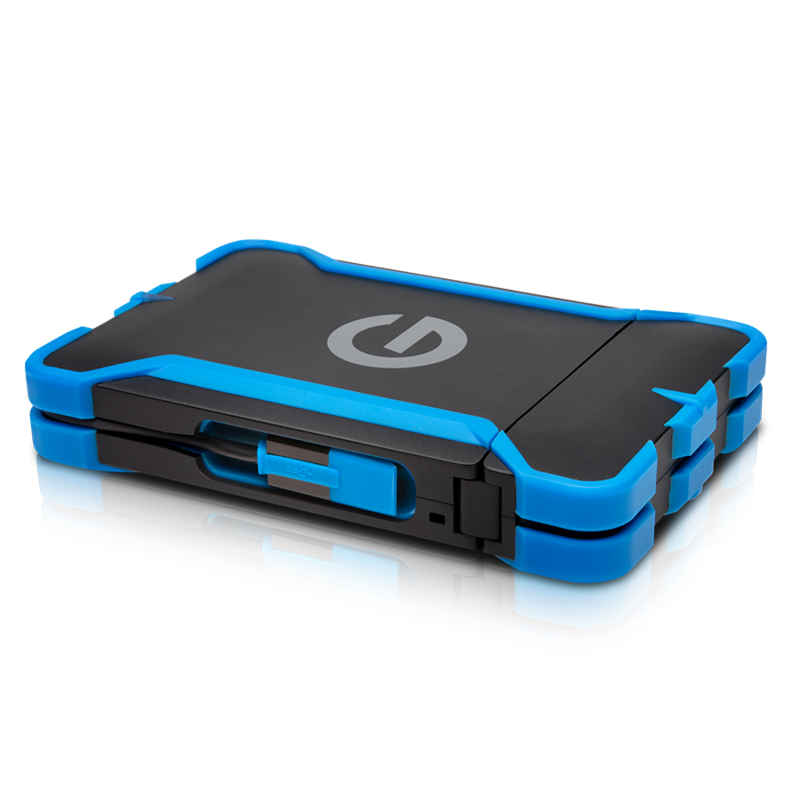 Featuring a watertight3 drive compartment, your data is further protected from pressure, shock and dust. 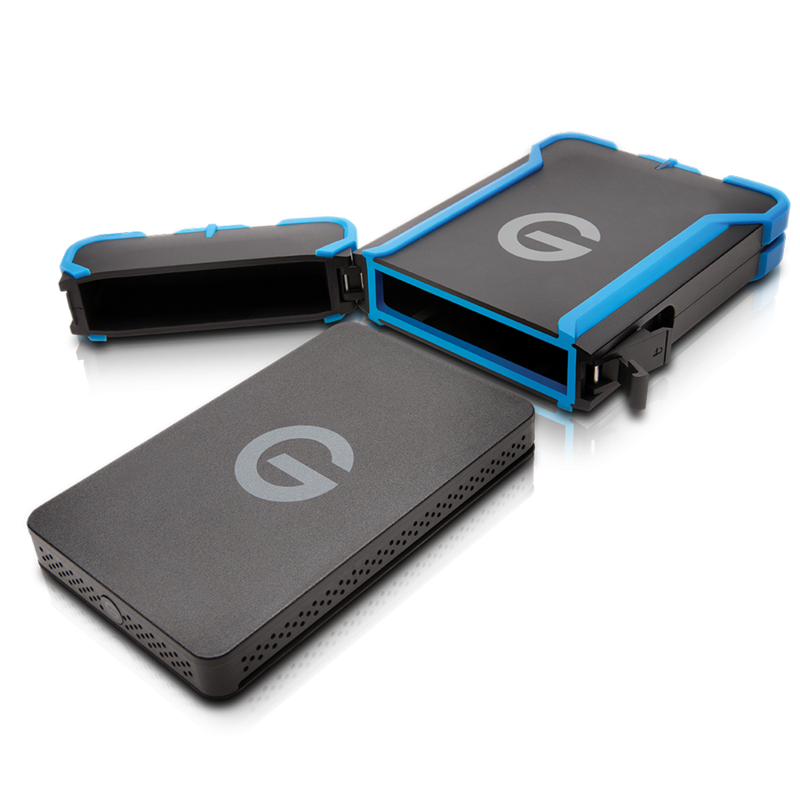 The ev All-terrain Case is compatible with the Evolution Series, also fitting the G-DRIVE® ev or G-DRIVE® ev SSD. Perfect for in the field back-up, editing, transferring and storage, this durable 7200 RPM drive is formatted for Mac®, it can be easily reformatted for Windows® and comes with a 3-Year limited warranty.